Thanks to state of the art voice recognition devices, now officers can not only verbally dictate reports but also ensure that they are able to see the actual final text transcript before putting it on paper. Law enforcement personnel are among the most important members of their respective communities, not least because they are responsible for the safety and security of the people in their jurisdiction. However, their jobs do not merely involve flashing lights and shoot outs with dangerous felons; rather it is also about proper documentation of the various crimes and other issues they have to deal with on a daily basis. This often means hours of filing tedious paper work that prevents them from effectively utilizing their energy into more important avenues. 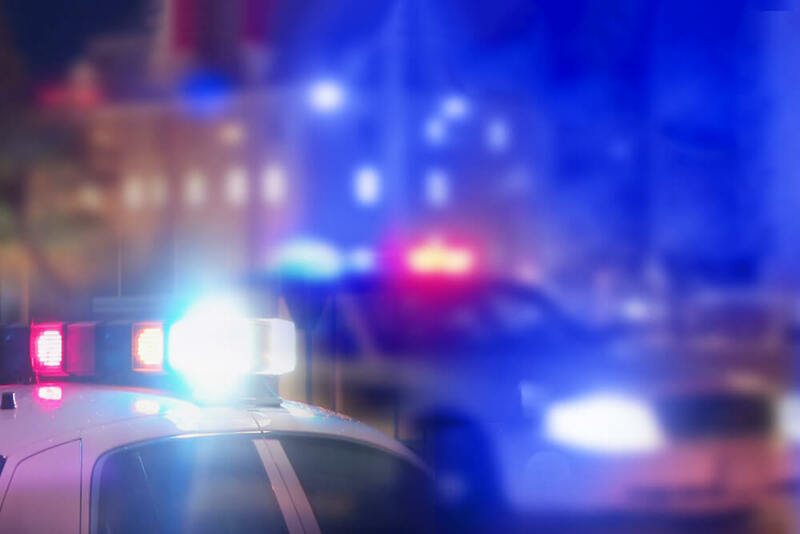 Quite often, many of these overworked officers are forced to cut corners and rush though reports that have not been properly prepared, which in turn leads to low conviction rates in the courts of law. Up till now, many departments mandated that these officers should dictate reports and send audio files to data entry personnel, so that the verbally recorded report of any crime would be meticulously typed out on a word processor. This system effectively eroded the efficiency of the whole law enforcement apparatus due to a lot of misinformation being inadvertently passed along and recorded in files that would subsequently be contested in a court of law. In addition to that, it significantly increased the workload of all concerned, with repeated double checking to ensure a certain degree of accuracy of these reports. This resulted in a significant backlog of cases that in turn, impacted the quality of output and required extra time from both officers and their stenographer counterparts to ensure that the information was accurate. However, all this was before the advent of voice recognition and law enforcement transcription software. Thanks to recent advancements in cutting edge’ speech recognition’ technology, now more and more police departments (along with other law enforcement agencies ) are upgrading and overhauling their whole reporting and documentation procedures by dictating police paperwork. Due to such voice recognition technology devices, now officers can not only verbally dictate reports but also ensure that they are able to see the actual final text transcript before committing it on paper. This way the officer can easily edit the text and make all relevant corrections, as and when required, before sending the final document into the record archives. This innovation has not only helped decrease the overall workload for many police departments and freed up manpower for the all-important task of community protection, they have also ensured that the public persecutors, the DA (district attorney) office as well as the judges and juries have all the necessary and accurate information that they need, and on the basis of which they can pass their judgments and thereby help ensure that the cause of justice is served, both quickly and effectively for the overall benefit of society as a whole.